On 13 May at 19.30, the City of Rochester Symphony Orchestra (CRSO) premieres a new work by SMFA MA Music Technology student Jeriah Nadesan. 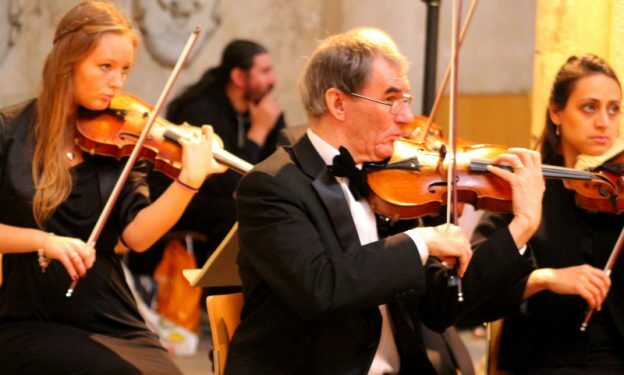 The programme, conducted by director Peter Bassano, also includes music by Brahms, Rodrigo, and Saint-Saens and takes place at The Central Theatre Chatham. This entry was posted in Campus online, Medway Student on 23 February 2017 by George Williams.